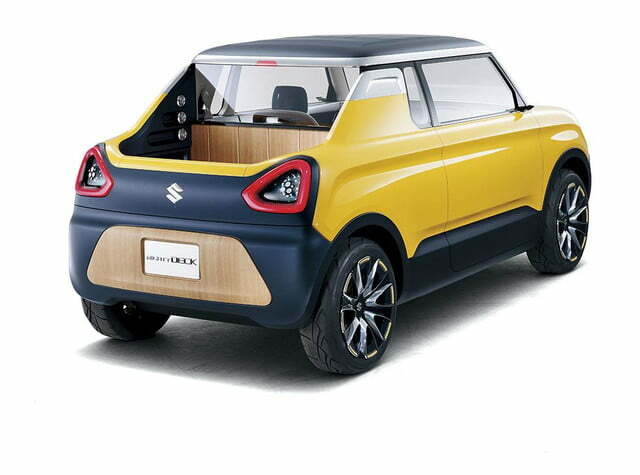 Suzuki hasn’t sold a car in the United States for nearly three years, but it’s alive and doing relatively well abroad, notably in its home country of Japan. 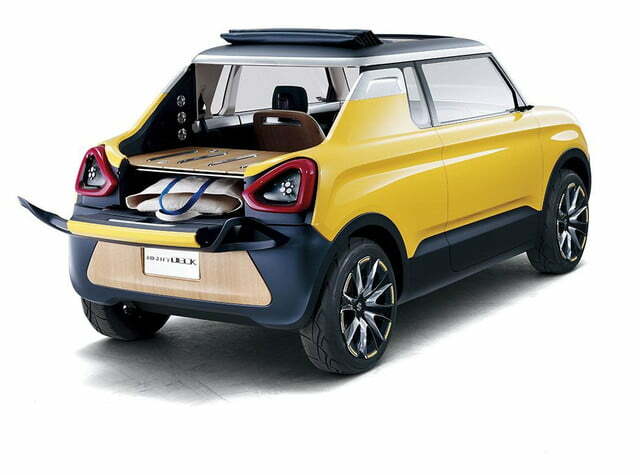 One of the three concepts that the company will reveal at this year’s Tokyo Motor Show is a funky, pocket-sized pickup called Mighty Deck. The Mighty Deck stretches just 133 inches from bumper to bumper, 57 inches from side to side and 60 inches tall. These dimensions make it one of the smallest pickups on the planet. 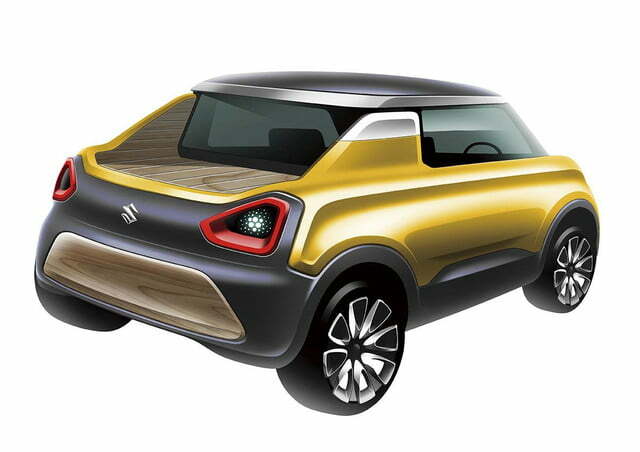 They also mean that, if built, the Mighty Deck will be classified as a kei car in Japan, a special category of nanoscopic cars, trucks and vans that are eligible for tax breaks. 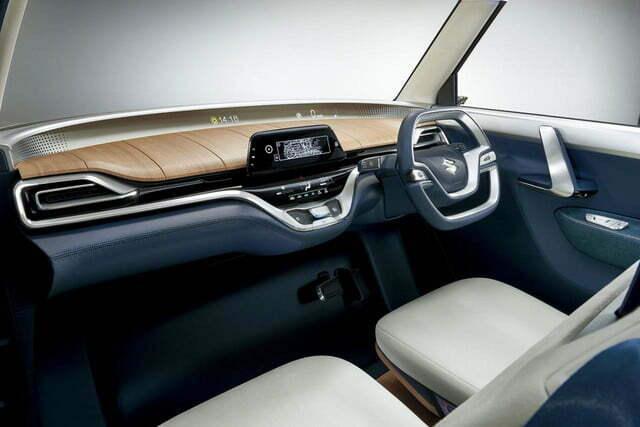 The Mighty Deck features a clean, uncluttered dashboard with a two-spoke steering wheel, a minimalist center console and a thin screen that runs the infotainment system. Wood trim on top of the dash gives the cockpit an unusually elegant look. The back end can be arranged in a variety of ways, a setup that’s reminiscent of the defunct Chevrolet Avalanche. 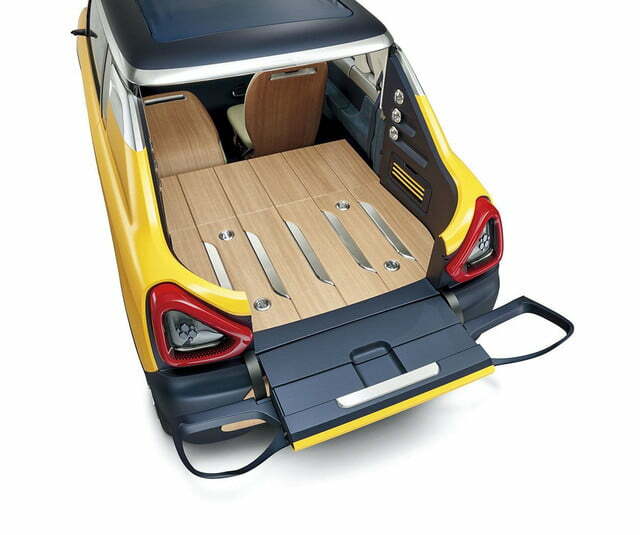 In its standard configuration, the Mighty Deck is a two-seater pickup with a small bed that’s accessed via an even smaller tailgate. 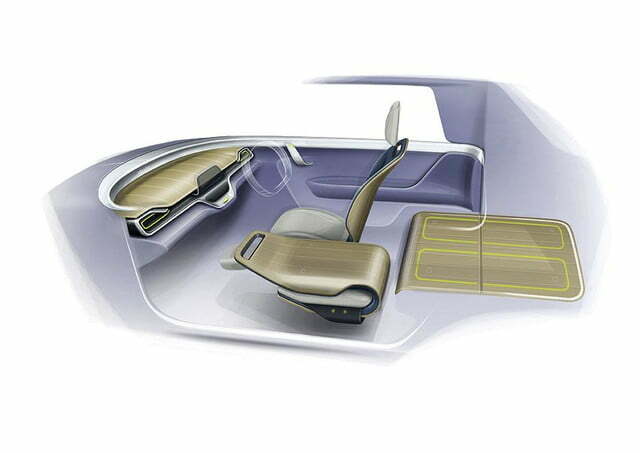 The separation between the passenger compartment and the bed can be removed when the driver needs to carry longer items. 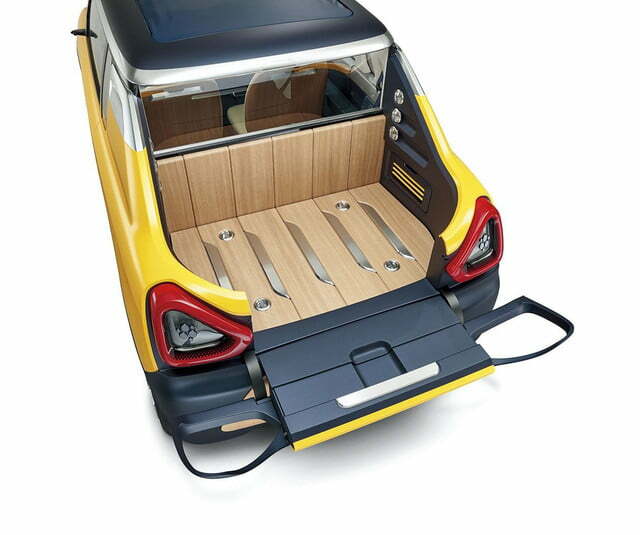 Finally, the bed floor can be raised by a few inches in order to clear up a lockable trunk. Power comes from a turbocharged three-cylinder engine that is mounted transversally and bolted to an automatic transmission. 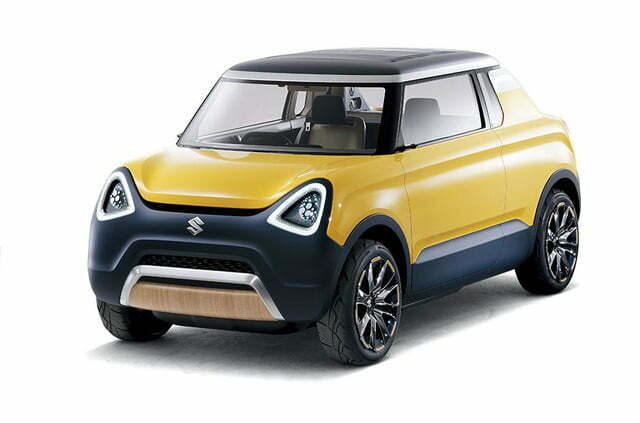 Full technical and performance specifications haven’t been announced yet, but kei car regulations dictate the Mighty Deck’s three-cylinder can’t make more than 63 horsepower. 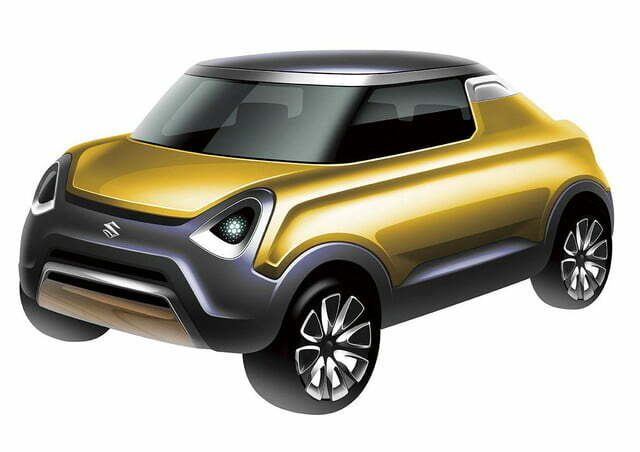 Suzuki hasn’t revealed what the future has in store for the Mighty Deck concept. However, the company sold a similar-looking truck called Mighty Boy in the 1980s, so executives might be plotting a return to the tiny truck segment. If it does get the proverbial green light for production, the Mighty Deck will most likely not be sold outside of its home country due to its tiny size. The original Elgato Stream Deck is a great device for managing your content while you stream games on Twitch, but there are plenty of Stream Deck alternatives that can do the job, as well. At least four years in the making, the electric Aston Martin Rapide E made its global debut during the 2019 Shanghai Auto Show. It leaves the V12 behind, and adopts a battery-powered drivetrain that delivers 610 hp and 700 lb-ft. of torque. The 2020 Cadillac CT5 proves the General Motors luxury brand still cares about sedans. Debuting at the 2019 New York Auto Show, it features Cadillac's Super Cruise tech and a lineup of turbocharged engines. Toyota resurrected the Yaris nameplate with a little bit of help from Mazda. Closely related to the Mazda2, the hatchback now stands out with a sharper design than before, and tech features normally found on bigger, more expensive cars. Toyota introduced the 2020 Highlander ahead of its public debut at the 2019 New York Auto Show. The fourth-generation Highlander is bigger than its predecessor, and it comes with more tech features, including Android Auto and Apple CarPlay. What's so special about the 2020 Acura TLX PMC Edition? It's built at the Acura Performance Manufacturing Center, the Ohio factory that makes the NSX supercar. The TLX PMC Edition debuts at the 2019 New York Auto Show. Debuting at the 2019 New York Auto Show, the limited-edition Kia Stinger GTS gets a trick all-wheel drive system that should enable plenty of sideways action. But only 800 buyers will get to try it. The redesigned 2019 Audi Q3 makes its U.S. debut at the 2019 New York Auto Show. 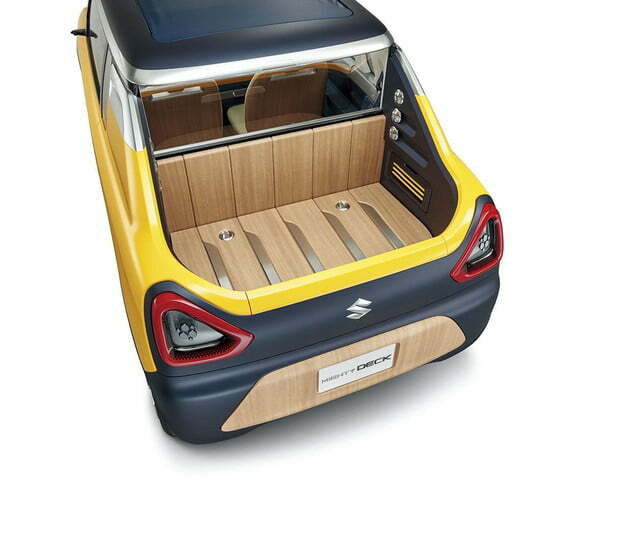 The firm's smallest SUV receives tech features like a virtual cockpit and a single screen variant of MMI Touch Response from bigger models. Debuting at the 2019 New York Auto Show, the Kia HabaNiro concept is supposed to preview the future of the everyday car. 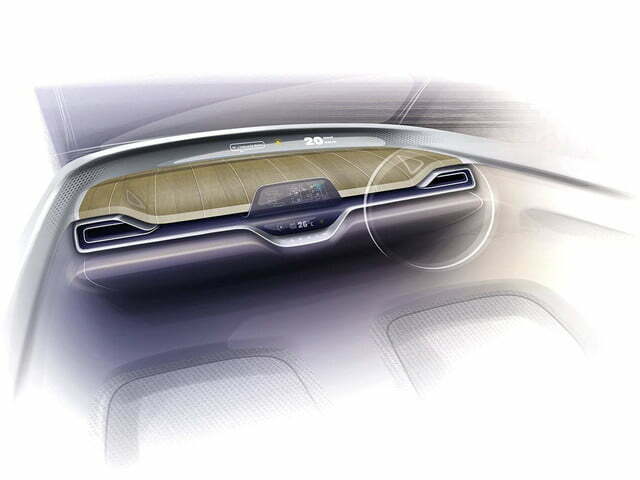 That future will include artificial intelligence tech that can read the driver's emotions, according to Kia. Mercedes-Benz introduced the second-generation CLA during CES 2019, and it will expand the lineup when it unveils a midrange model named CLA 35 at the upcoming 2019 New York Auto Show.